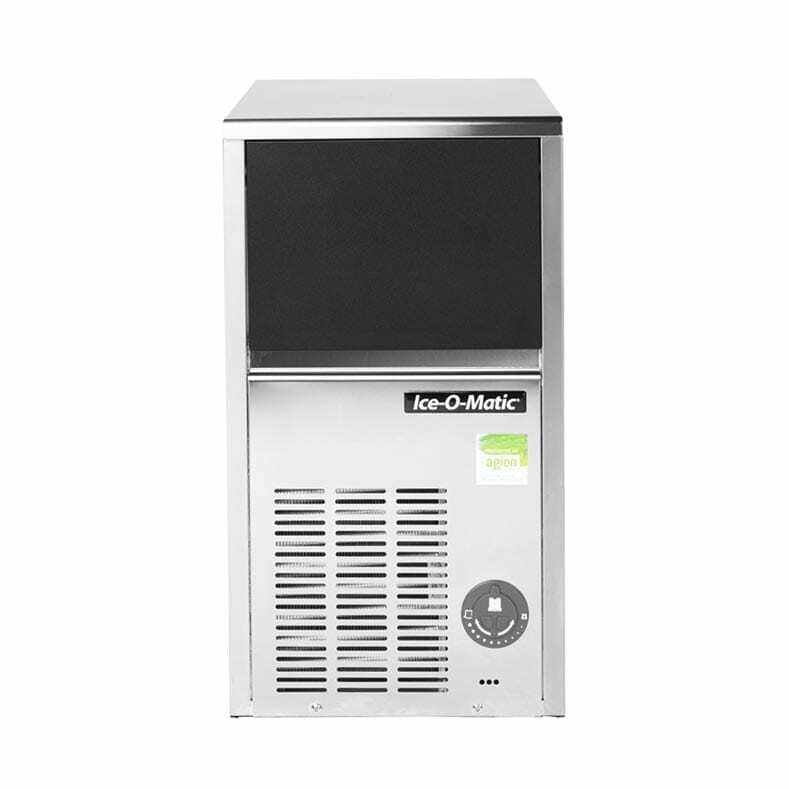 The Ice-O-Matic ICEU46 is a tad larger and produces and stores more ice than the ICEU36, so if you’ve got the extra bit of space, bigger is indeed better. 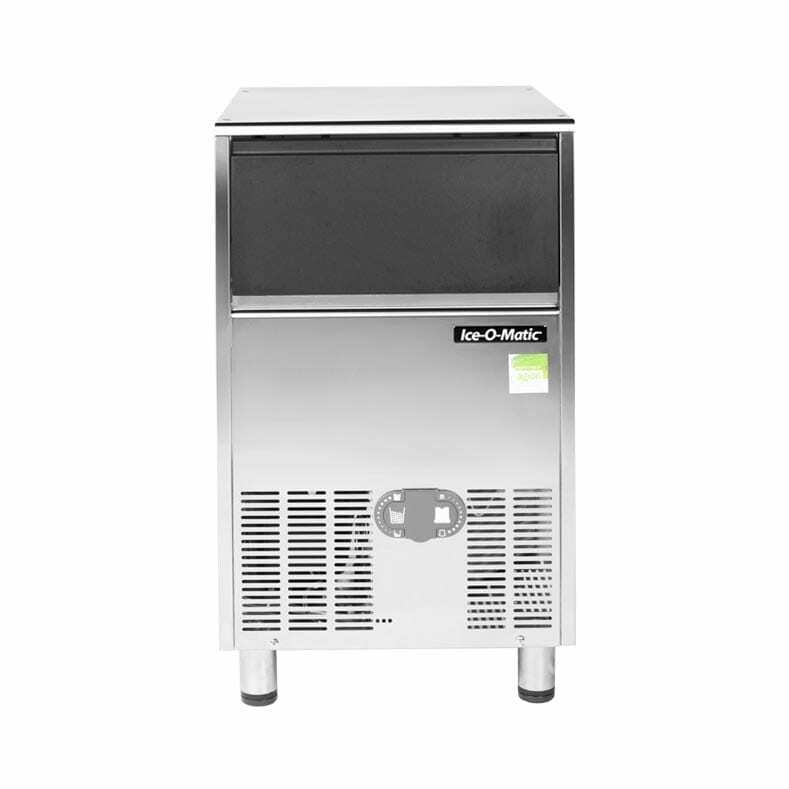 Coming in at 8kg storage capacity and up to 20.5kg daily production of shot style Bistrot cubes, this ice maker will fit the bill of small bars, restaurants and cafes as well as private use. This type of ice is impeccably clear and slow-melting, keeping your drink chilled for a longer time while enhancing its flavour. 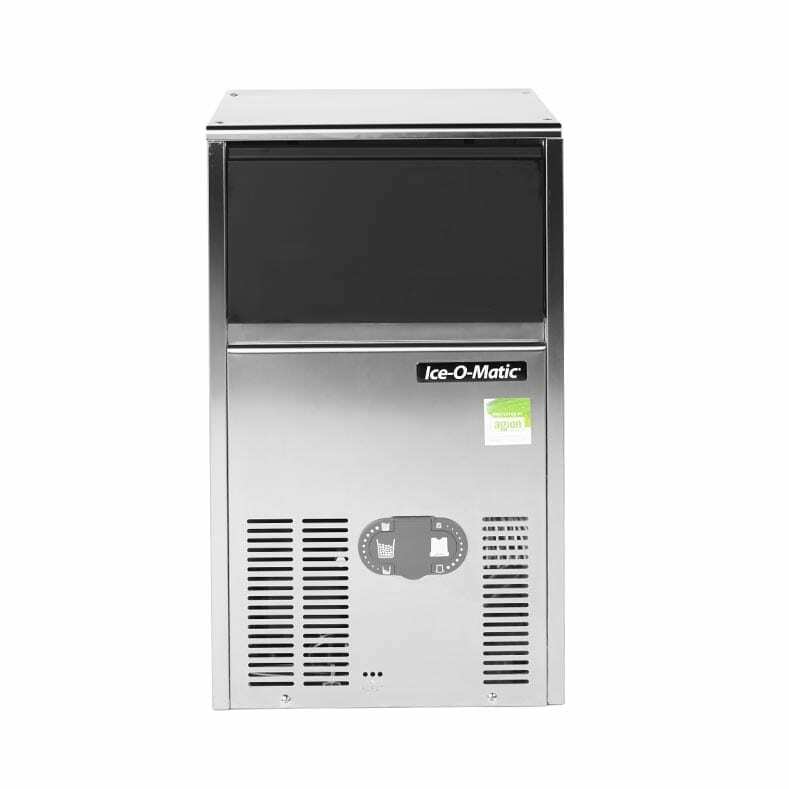 As with other models in the Ice-O-Matic range, the ICEU46 is built from durable, corrosion-resistant stainless steel and sports a fingerprint-proof plastic door, keeping things classy even in the midst of the morning rush. Engineered to be easy to install, service and maintain, the model draws air and exhausts it directly from the front of the unit. That means that you can safely install it against the counter, she’ll be right! What about more ice production? The Ice-O-Matic ICEU66‘s got a few extra cubes for you. A: The warranty is 2 years on parts and one year on labour.